​My Second pilgrimage place was a bike ride away. Kensington High Street and the Bristol Cars showroom. 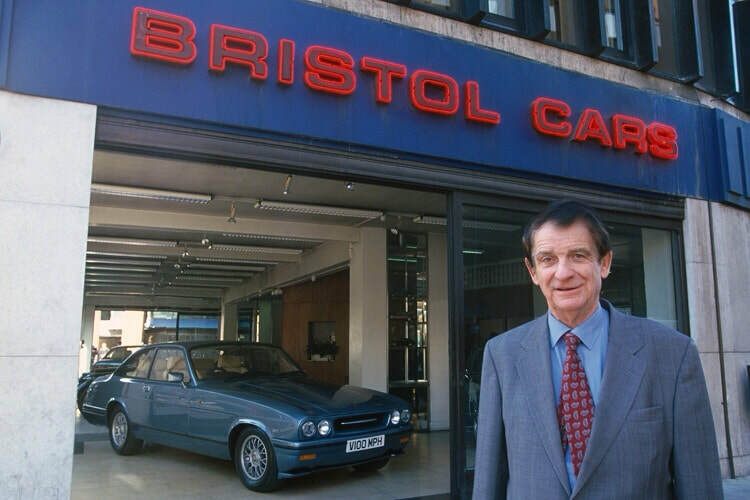 Of course this was In the days when Mr Crook ruled the Bristol kingdom. If I was lucky Mr Tony Crook would be around. tales of racing and flying, he even dropped me at the tube in his Blenheim once. My First pilgrimage place is not so far away. Soho to be precise, 18 Greek Street to be exact. "you are are you not auditioning for the part of Tarzan...."
My Third pilgrimage was further afield, much further up to Manchester and The Whitworth Gallery. To visit my favourite painting of course! "A Portrait of Lucien Freud" by Francis Bacon. I loved the excitement I felt as I walked through the entrance past the cafe to see my old friend. ​ps/ Since writing this the painting has moved or was being moved to The Tate - Liverpool.